Cash is being lavished on giants, Grab and Go-Jek, which dabble in everything from ride-hailing to groceries. It’s a Chinese approach to snaring online consumers. As investors follow SoftBank and Tencent’s seal, the gap will widen between these “do it all” outfits and the rest. Ride-hailing-to-payments group Grab expects to raise more than $3 billion from investors in 2018, including cash from Toyota, Hyundai and Microsoft, the company said on Nov. 7, announcing a second Hyundai investment. Grab was valued at more than $11 billion at its last funding round earlier in the year. The company's President Ming Maa said the company does not yet have plans to go public. 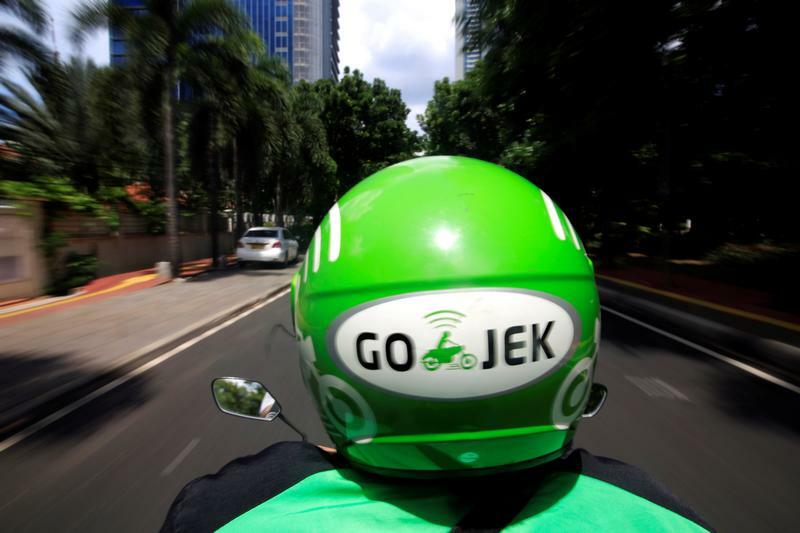 Go-Jek’s valuation is around $9 billion to $10 billion, based on its current funding round, according to Reuters and Breakingviews sources. The app began a trial launch in Singapore, part of its regional expansion, on Nov. 29.